Specializing in "doctors with heart"
We offer a comprehensive approach to cardiovascular medicine with personalized care and service. 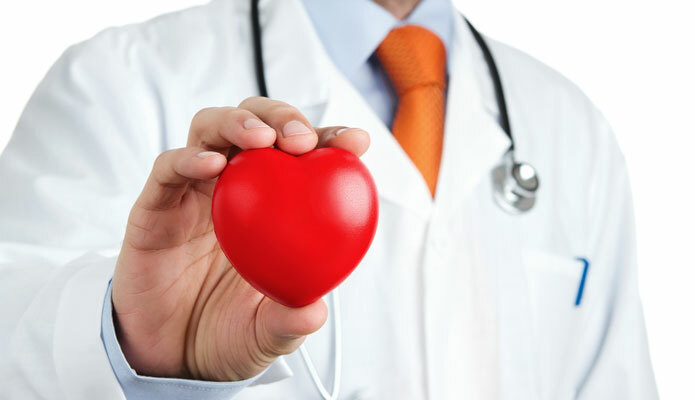 We have provided quality cardiology service to the northwestern and western Illinois suburbs for over 30 years. Our doctors have privileges at 3 hospitals in Geneva and Elgin, Illinois. Valley Cardiology is staffed by 2 Board-Certified Cardiologists, who offer treatment for a wide variety of specialized cardiovascular conditions. We provide detailed consultative services with emphasis on a customized approach to management and therapy. Our specialists are committed to serving you with timely and personalized care. We are proud to offer the very best in varicose vein treatment in the comfort and privacy of our Elgin office. Learn more about the procedure here.